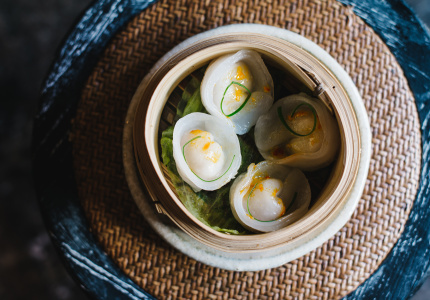 Traditional Chinese tearoom meets local watering hole in a Potts Point dumpling restaurant. 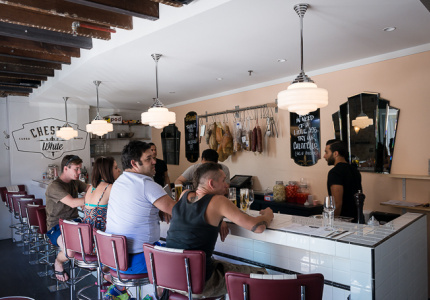 Cured meats are the star at this tiny Italian diner. 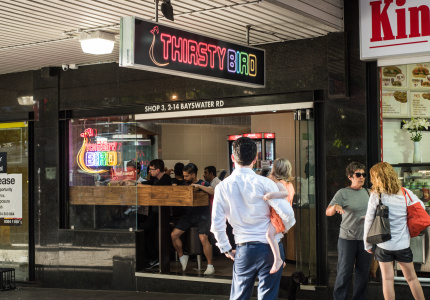 Takeaway fried chicken by the chef from Mr Crackles. 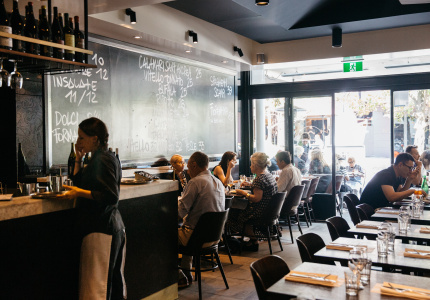 A contemporary Australian restaurant with hints of an Italian focus. 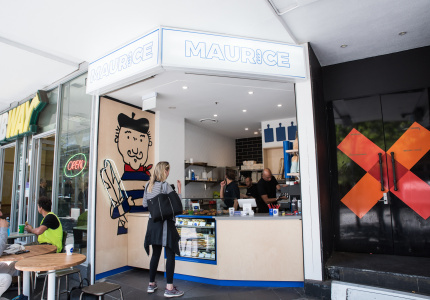 A nautical themed fish and chippery by Merivale. 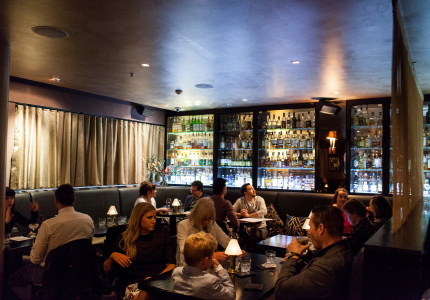 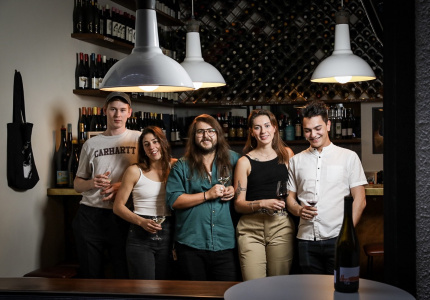 The Eau De Vie team's second great bar has a Prohibition theme, and a far more substantial food menu that most. 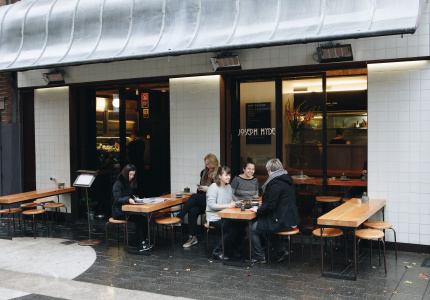 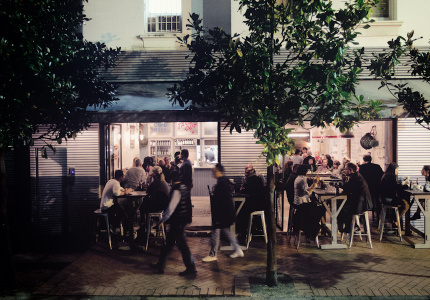 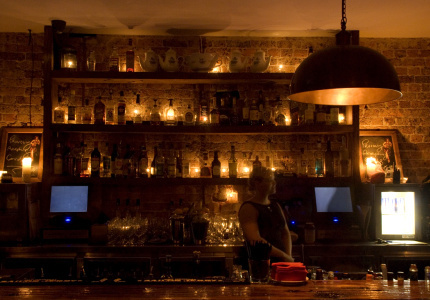 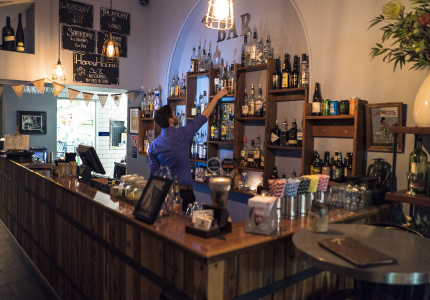 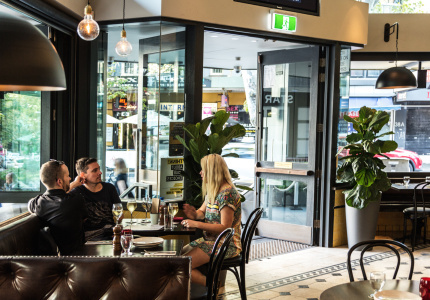 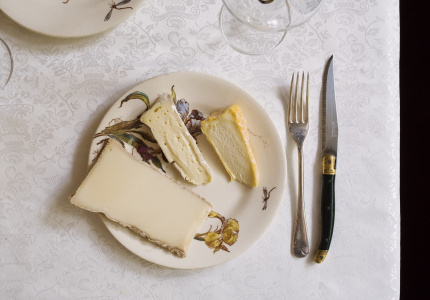 The sister venue of Love, Tilly Devine is perfect for a date night of snacks and wine. 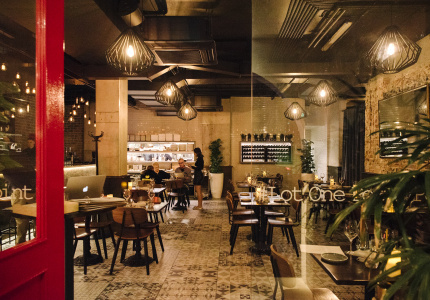 A hard-partying venue with a luxurious spin. 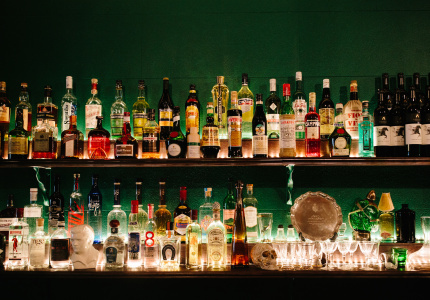 A small bar with a laidback 1920s charm and plenty of heart. 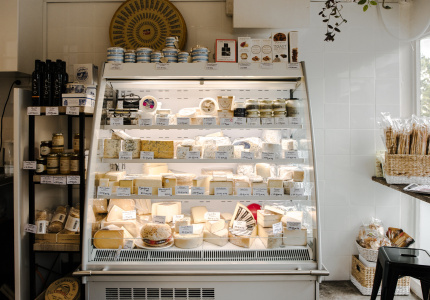 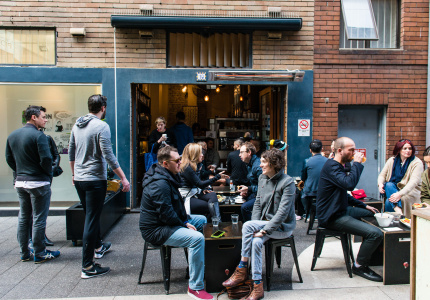 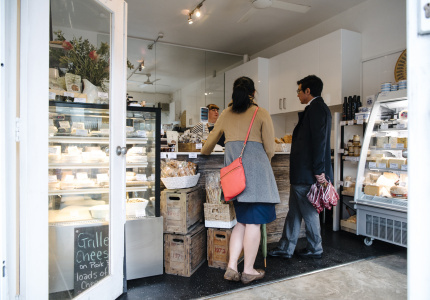 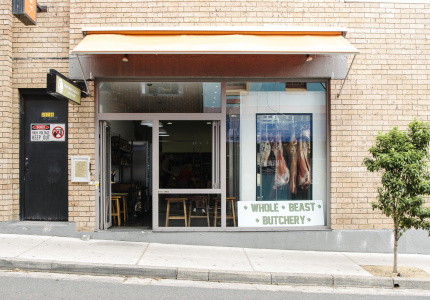 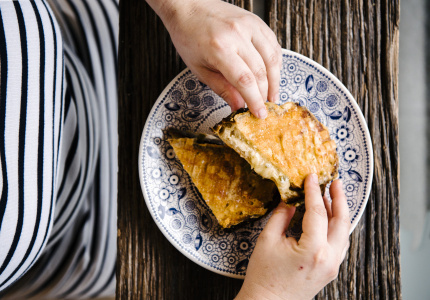 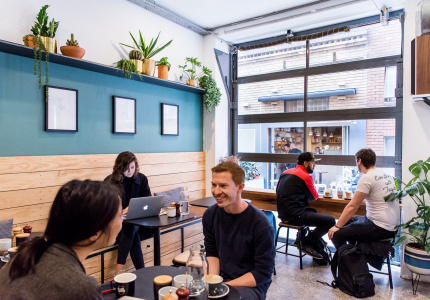 This tiny store stocks Australia’s best and serves a cheese-encrusted toastie masterpiece. 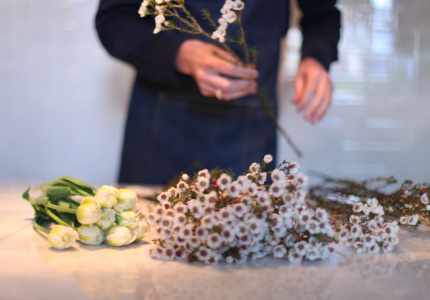 A beautiful florist selling local flowers in an art-deco building. 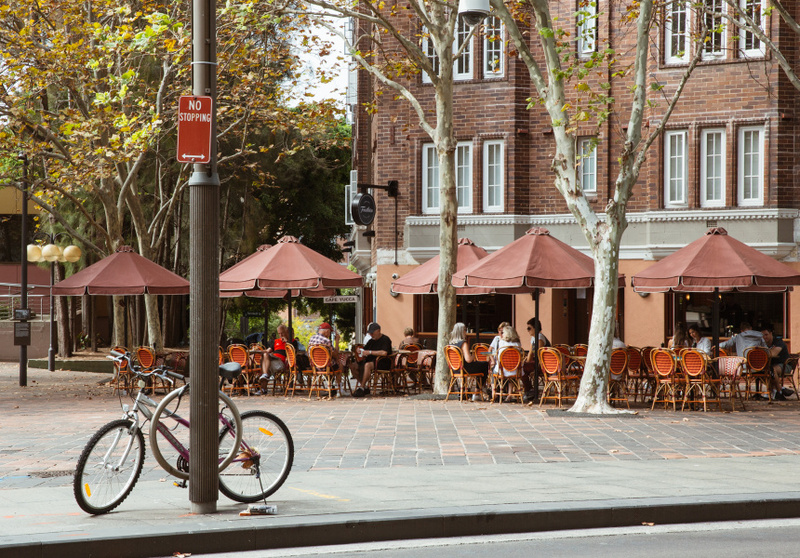 A shoe addict's haven in Potts Point. 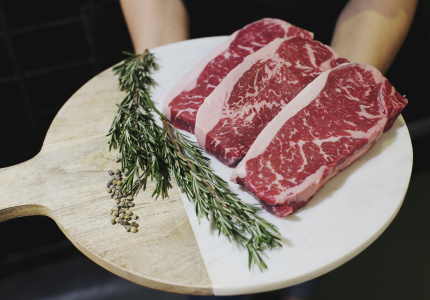 So much more than just meat. 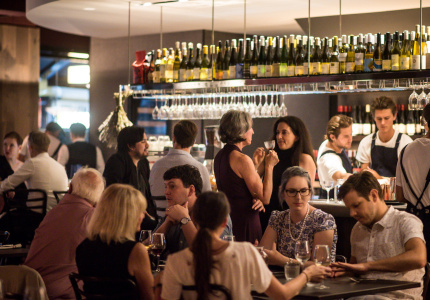 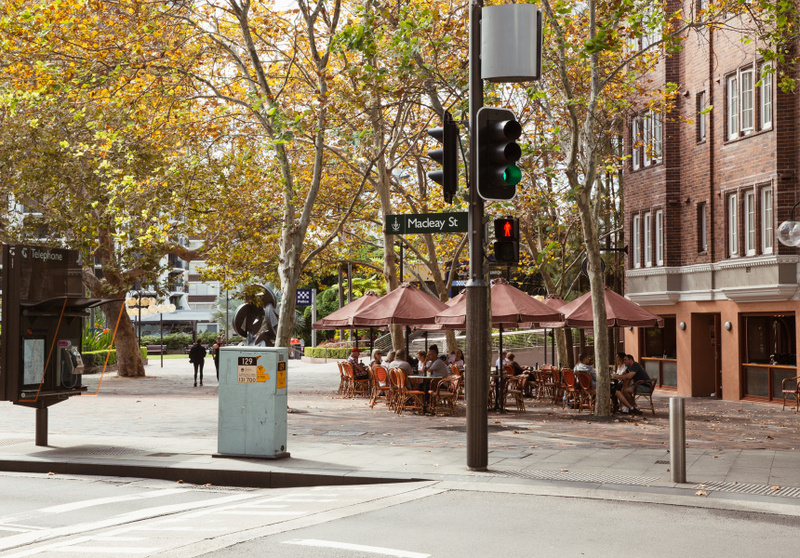 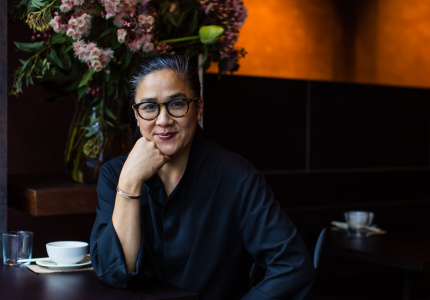 Sydney’s best emerging chefs will take their turns behind the pans on the last Monday of each month. 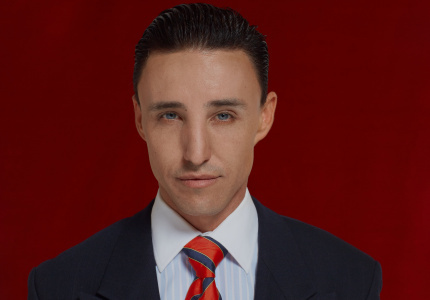 [Sings] "I have to return some videotapes." 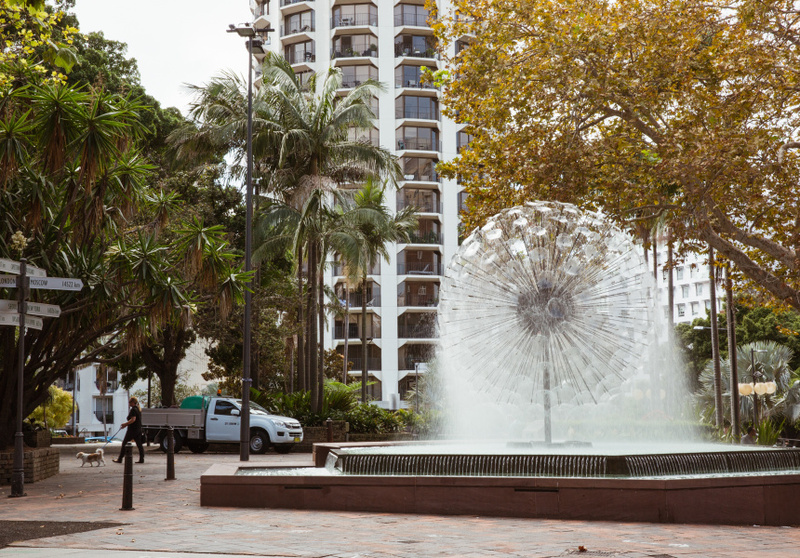 Potts Point is well known for its residential grandeur. 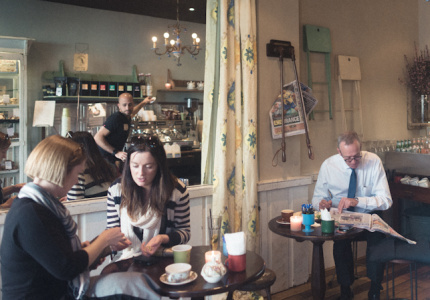 But there's also a splendid array of cafes here, each of which cater to just about every taste. 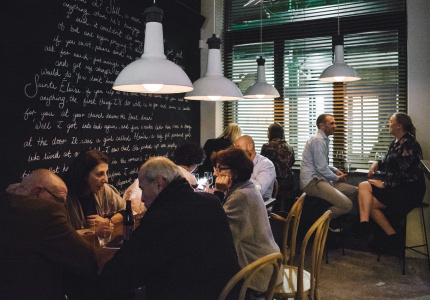 Some of the city's best dining is here, along with a handful of cheap and cheerful options.